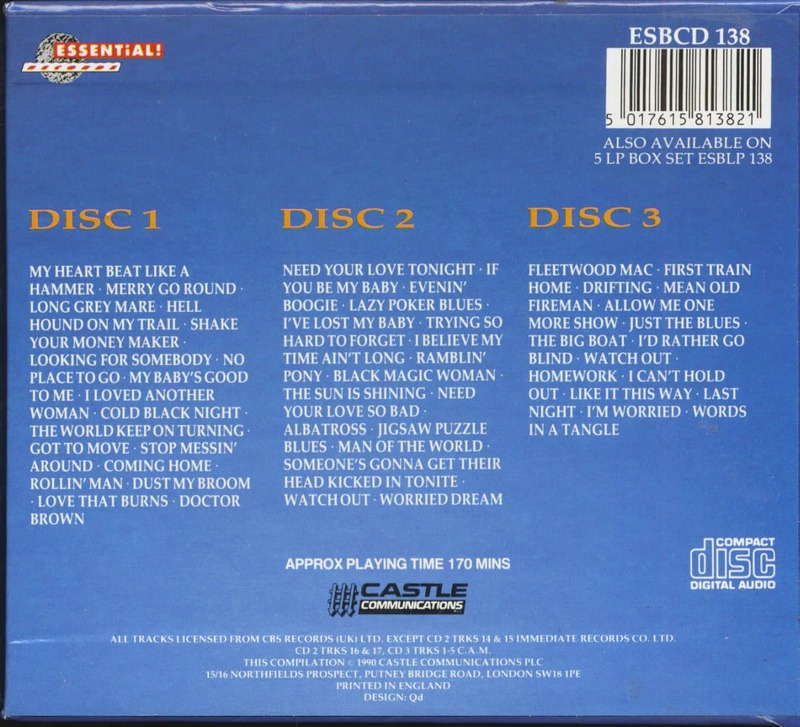 (Essential Records) 50 Tracks - 1967-1971 - Box set complete with 20 page black & white booklet. 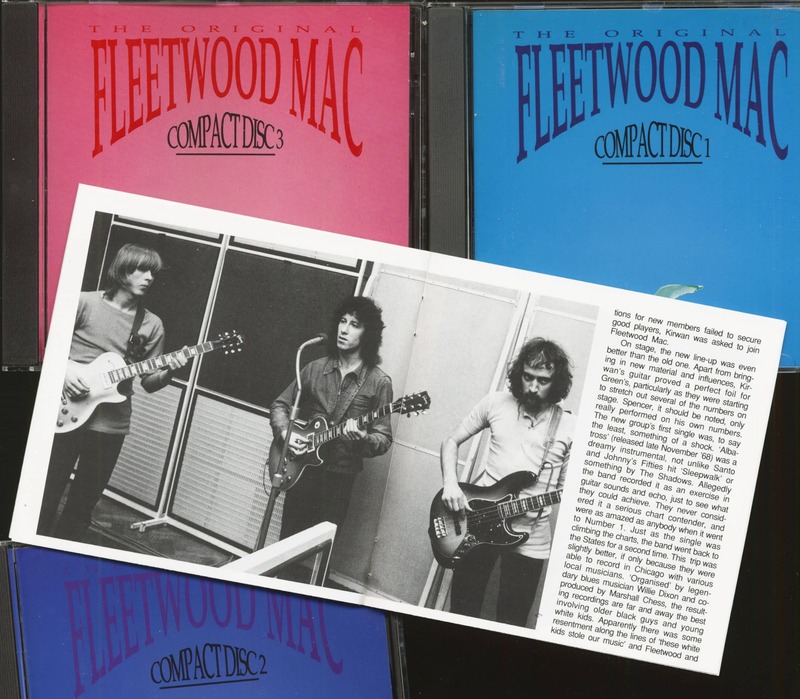 Including first two albums complete ("Peter Green's Fleetwood Mac" & "Mr. 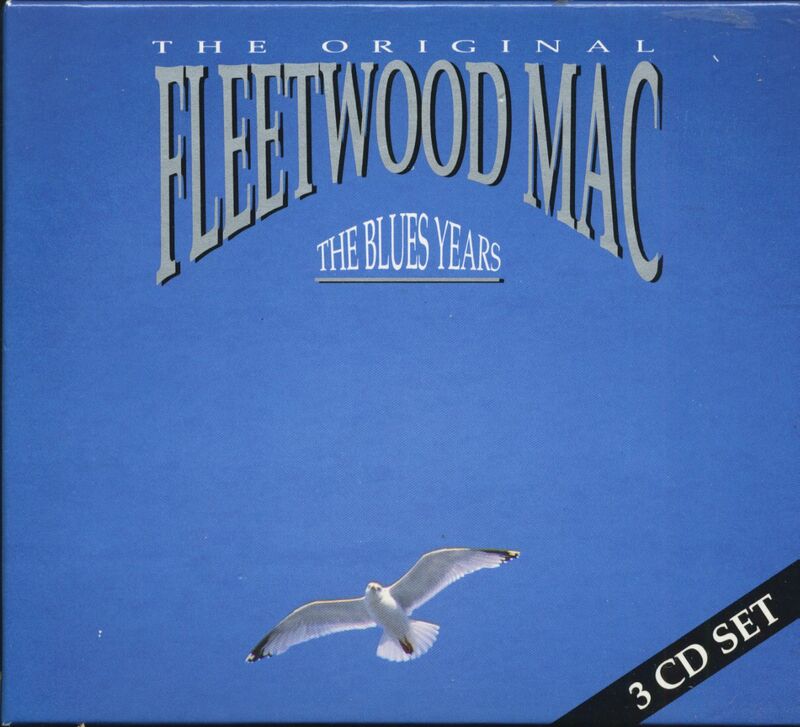 Wonderful") plus tracks from "The Original Fleetwood Mac" and "Blues Jam At Chess" plus singles! Original Blue Horizon recordings, featuring Christine Perfect! Customer evaluation for "The Blues Years (3-CD)"